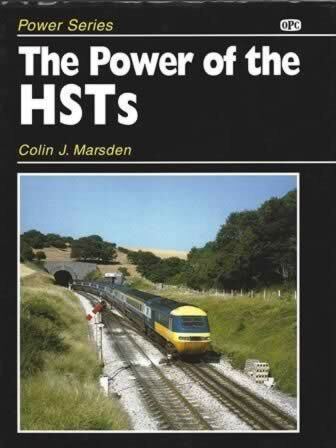 Power Series: The Power of the HSTs. 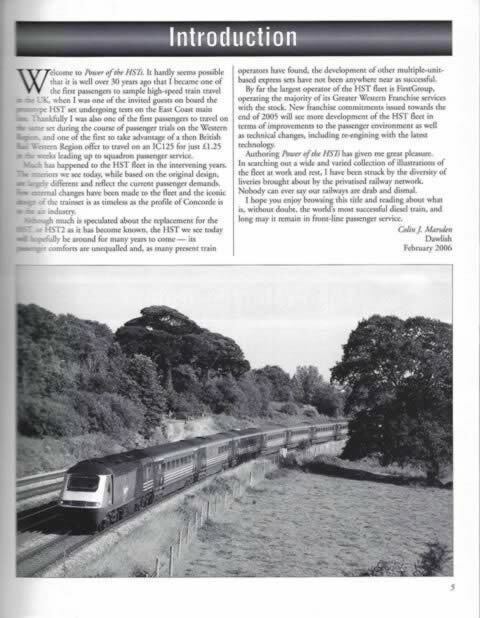 This book has been written by Colin J Marsden and was published by Ian Allan Publishing. The cover of this book has received some markings in storage.